Every homeowner knows and understands that even regular cleaning and use of home grout cleaners and cleaning methods are not enough to remove all the dirt. That is why they come to Majestic carpet cleaning as we offer professional and quality tile and grout cleaning in Blackwood, NJ services. You no longer have to headache yourself over the best cleaning methods or equipment as we got it all under one roof. We will help you clean and leave your tiles looking as good as new thanks to our highly trained and professional tile and grout specialists. They not only possess proficient skills but are also very friendly and hospitable, so you can be at ease and feel comfortable whenever they are in your home. 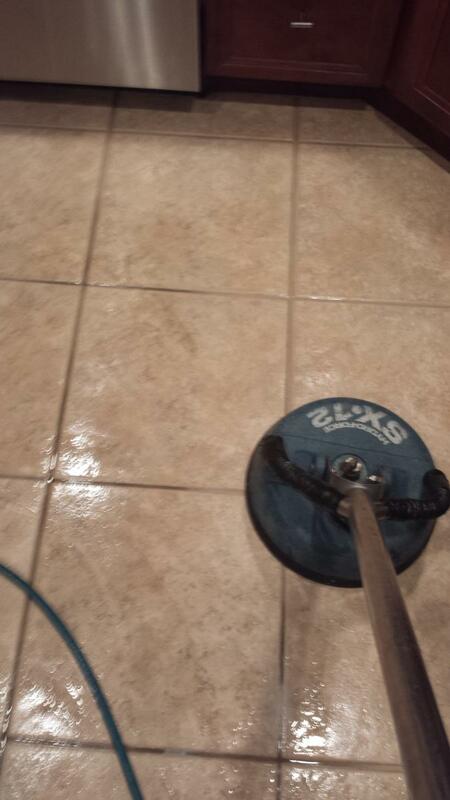 We have also been in the industry for quite a long time now, and hence you can be assured of quality tile and grout cleaning and on top of it all quality for your money. Also, thanks to being in the industry for many years we have dealt with different kind of jobs which equips us with the skills to deal with all types of tasks and clients who come our way. Each activity is handled with equal enthusiasm because no job is minor than another and hence we give our best to all our clients. We pride ourselves on the latest high-pressure cleaning equipment which ensures that every inch of your tiled home is left much cleaner and germ-free making it suitable for your kids and loved ones. We boast a reputation of always finishing the jobs assigned to us on time and what is even better is that we bring our services right to your doorstep. All you need to do is contact us, and one of our friendly specialists will visit your home for a consultation and assessment. He/she will also leave you with a free estimate. In addition, our cleaning products and equipment's are environmentally friendly, so you can be sure that you are not hurting or affecting Mother Nature in any way when you seek our services. All our services come with a satisfaction assurance, so you can be sure that we will not disappoint and if you have any reason to complain we address it by sending one of our technicians to check it out without any additional charges. So, contact us today for quality tile and grout cleaning in Blackwood, NJ and restore your home's great visual appearance through our professional services.